Kick Dance Studios dancers scored big after a busy competition season, bringing home more first place wins than ever before its 15-year history. 150 dancers participated in three different competitions — Dancers Inc. in East Brunswick, NJ, April 1-3; Beyond The Stars Dance Competition in Vorhees, NJ, April 8-10; and Access Broadway in Atlantic City, NJ, April 22-24. 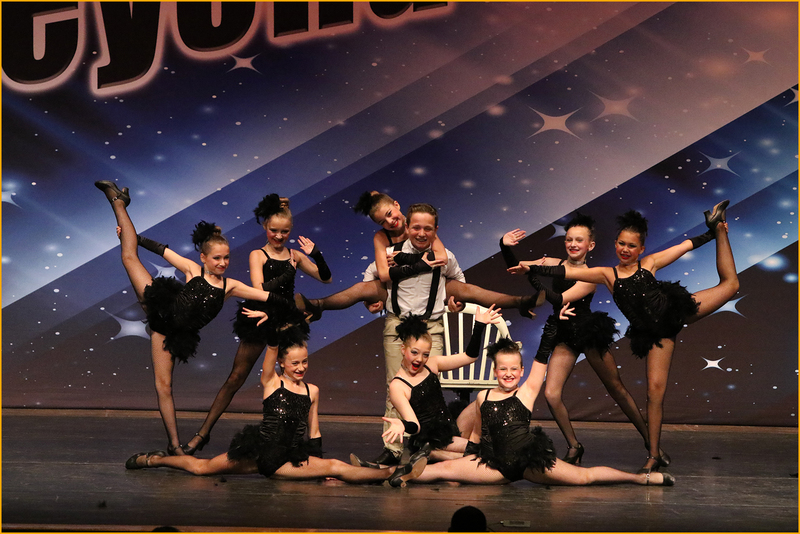 40 dancers participated in extra competitions; Cathy Roe Ultimate Dance Challenge, Basking Ridge, NJ, March 19-20; Elite Dance Challenge in Nutley, NJ, April 29-May 1.